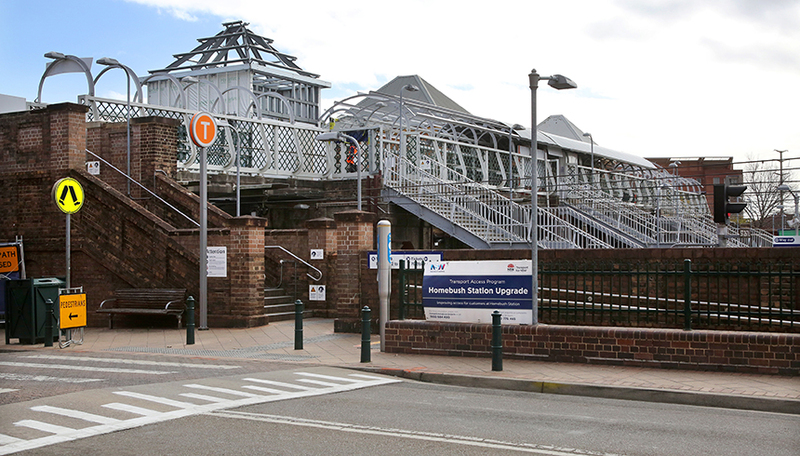 Work is well underway at Homebush Station to improve accessibility to the station, as a part of the Transport Access Program. 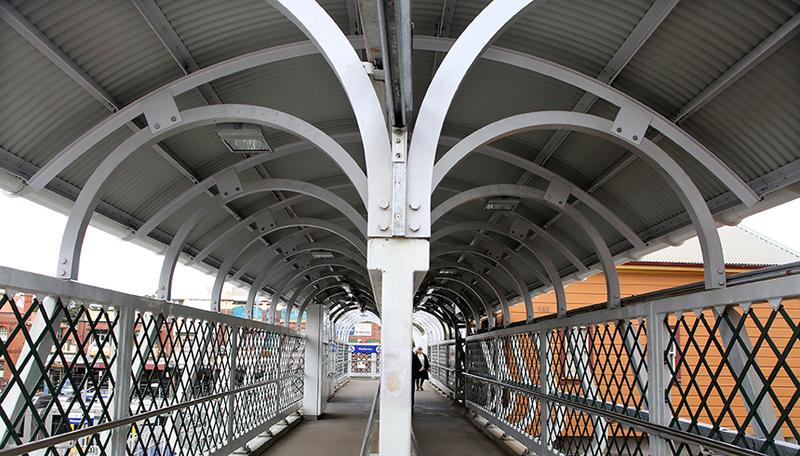 The improvements will include three new lifts, upgrades to the station entrances and new canopies over the pedestrian footbridges for weather protection. 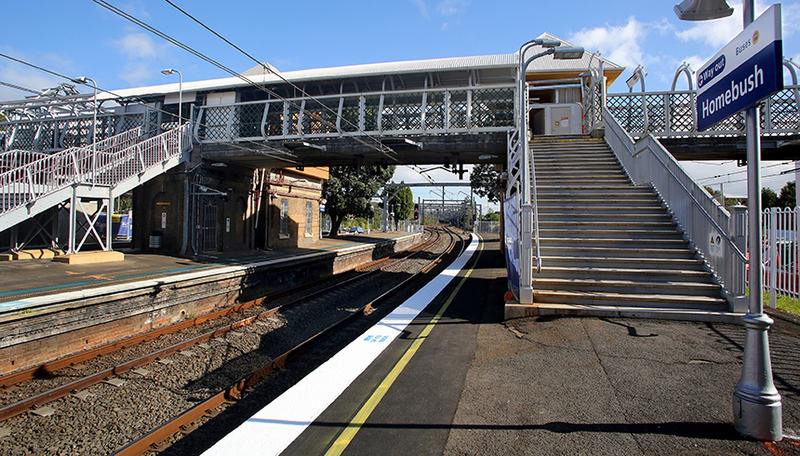 The station’s stairs are being upgraded, platforms are being resurfaced and tactile indicators installed throughout the station and surrounds to aid people with disabilities. We are also refurbishing the heritage booking office, amenities buildings and power supply rooms. 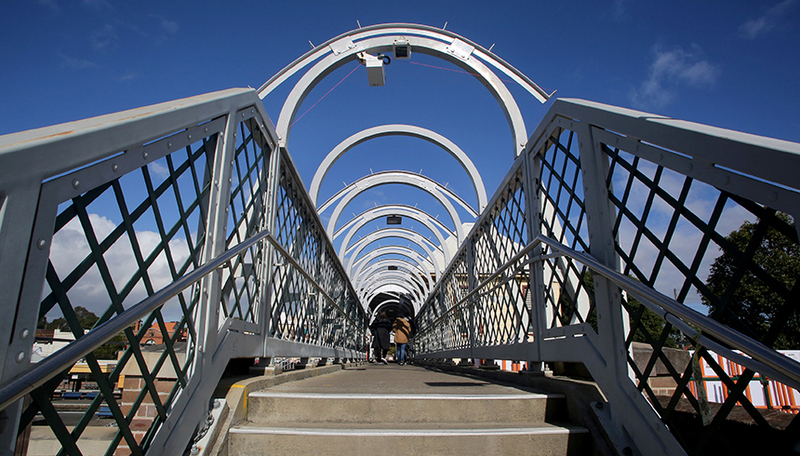 All new structures and building refurbishments have been designed to complement the heritage qualities of the historic station, with care taken to ensure seamless integration. To improve customer flow around the station, we are adding new bus bays and taxi parking spots, “kiss & ride” drop off zones, new raised pedestrian crossing and roadworks for increased access. There will also be new facilities for cyclists and pedestrian footpaths will be upgraded. We are a family owned Australian construction company with over 35 years experience in delivering quality services for our clients and our communities.